Come celebrate student achievement with us! 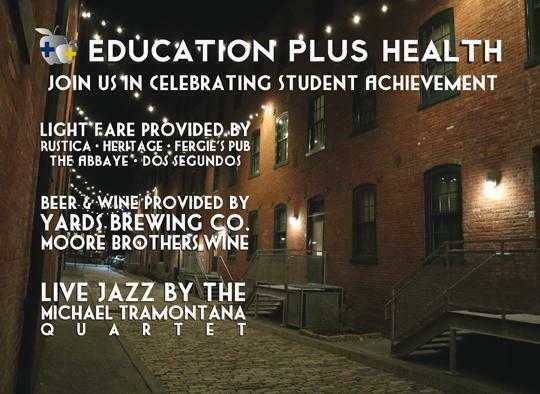 Featuring a photo exhibit from students in our Building 21 High School afterschool program along with live music, light fare and beverages. All proceeds directly benefit the programs at Education Plus Health.